Are you ready to start selling products on your website? Once you've completed our WooCommerce Quick Start course, this 22-part course will guide you on a detailed tour of every panel and setting option in WooCommerce. WooCommerce is now the most popular e-commerce platform on the web, and powers over 37% of all online stores. WooCommerce gives you everything you need to sell products or services on your WordPress website. Best of all, it's completely free. More than just videos. Real-world help and advice. 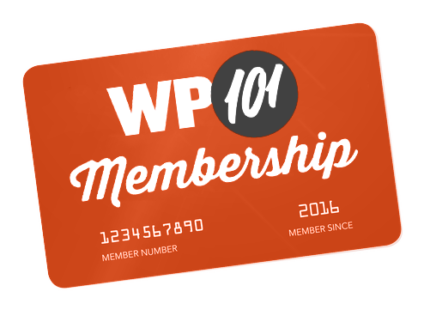 When you take this course, you'll also be able to ask questions and get answers to your WooCommerce questions directly from our experts in the members-only help forum.